The civil society in Beni welcomed the resumption of cooperation between the Armed Forces of the Democratic Republic of Congo, FARDC and UN peacekeeping mission, MONUSCO. President of the civil societry groups Gilbert Kambale was confident that the resumption of operations of these two forces will track down the ADF rebels causing atrocities against civilians in the Beni territory. “We who suffer death every day and we believe that MONUSCO and the FARDC can begin these operations as soon as possible,” he said. According to Gilbert Kambale, since last December at least 30 people were killed and many more abducted by the ADF in Beni. He also stressed that this insecurity creates frustration among the population. 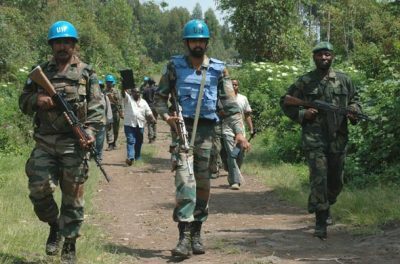 The Congolese government and MONUSCO signed on January 28 in Kinshasa, a cooperation agreement for the resumption of operations in the eastern DRC. MONUSCO was suspended in February 2015, its cooperation in tracking down FDLR rebels because of the presence in the chain of command of both Congolese generals suspected of serious violations of human rights. I have worked with the media (written and spoken press) for several years in various fields such as production of commercials, jingles, magazines, newspapers and other emissions. I have capitalized on the valuable experience of working with foreign radio in areas of partnership, social mobilization around water points, the setting-up of committees, etc. 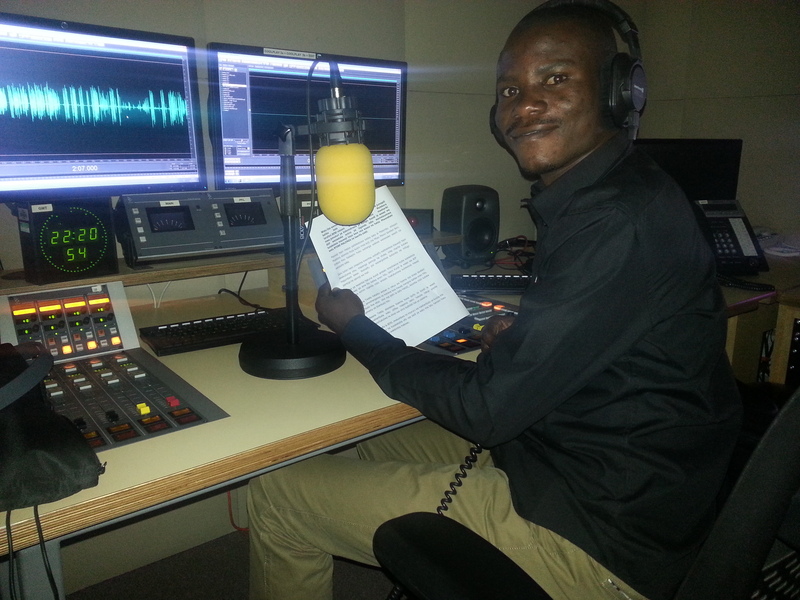 I am currently working with the BBC World Service as a freelancer in Swahili, for Radio, TV and online. In addition to this I am also the officer manager and multimedia journalist at Radio Ngoma ya Amani RNA-FIZI www.rnafizi.net, as well as Editor of the newspaper ‘Journal Des Rapatries’. I have already participated in several reporting missions on behalf of several radio stations such as Radio Television Groupe d’Avenir- Kinshasa as well as numerous training missions, animation workshops and support as the strategic planning and operational. I have already made several trips to Africa taking in Burundi, Tanzania, Rwanda, Uganda, Kenya, Malawi, Zimbabwe, South Sudan, Lesotho, Namibia, Mozambique, the Republic of central Africa and the Congo Brazza.